Add 32 for free shipping on this order. 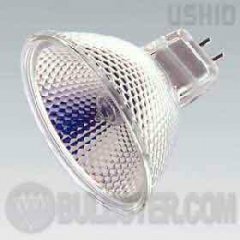 Ushio MR-16 Superline Series Tungsten Halogen Lamps with low voltage, 5,000 lifetime hours, high quality titanium oxide reflector coating, two inch diameter multilense reflector and integrated UV Protection. 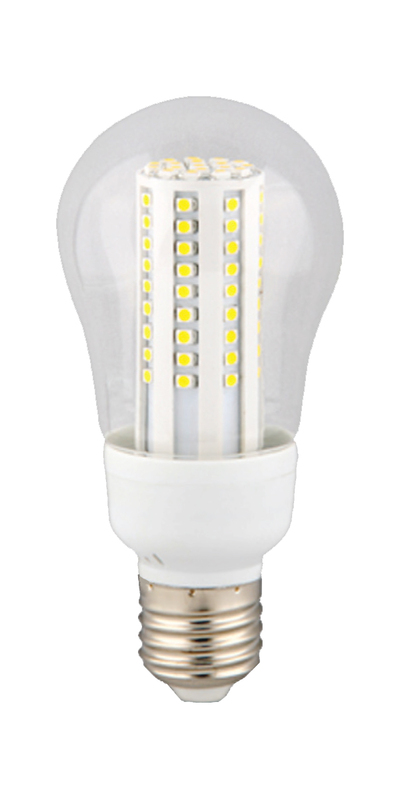 This lamp has a 36 degree flood beam, GU5.3 base and is for use only in approved halogen fixtures.